Since buying the Anastasia Beverly Hill's Dipbrow Pomade I've been a ABH convert and addict, I definitely did not take enough advantage in Sephora! Their products are ones I'm always lusting after, especially after seeing them used in so many US make up tutorials. It's a shame we don't always get the new releases in the UK but hopefully soon we will! I'm loving the strong eyebrow trend at the moment, I pluck my own brows to their natural shape at home, and try to leave without going OTT on them as previous years! Tempted to try threading next, if anyone has any tips or recommendations? 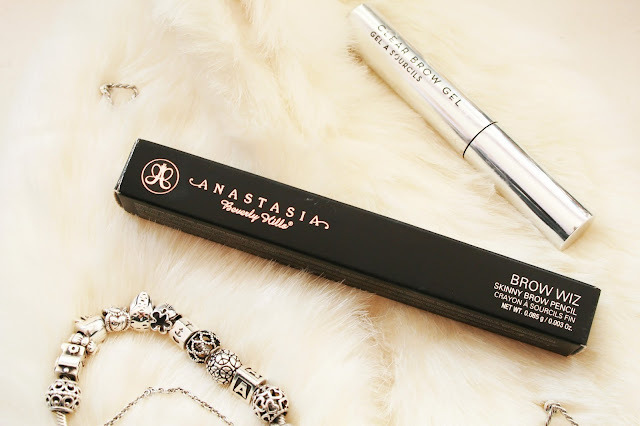 What are your favourite ABH products? 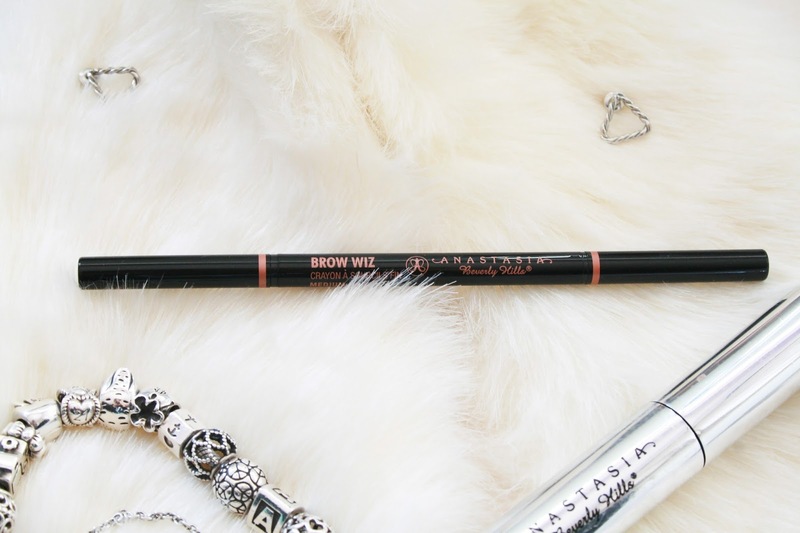 I really want to try this because it seems so much easier than the dipbrow pomade, I just couldn't get the hang of it!